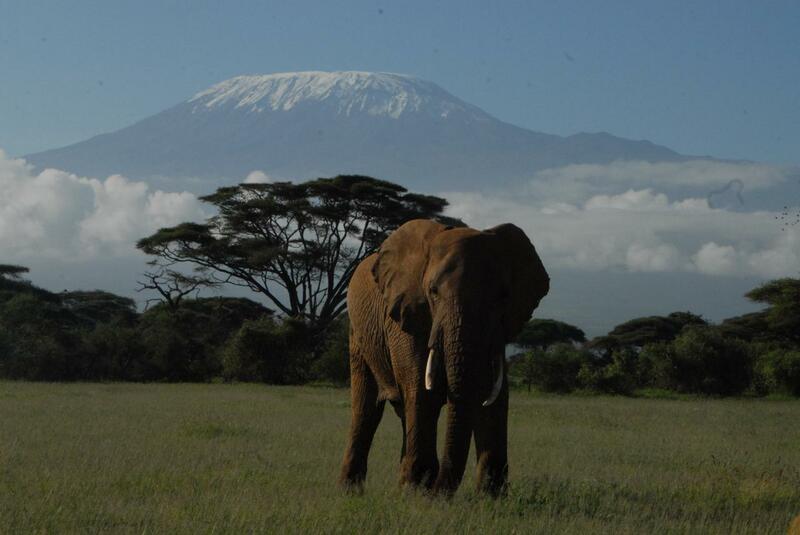 Amboseli National Park is located near the Mount Kilimanjaro, which has the highest peak in Africa, and famouse for the place where the book ‘The Snows Of Kilimanjaro’ was written by Ernest M. Hemingway. 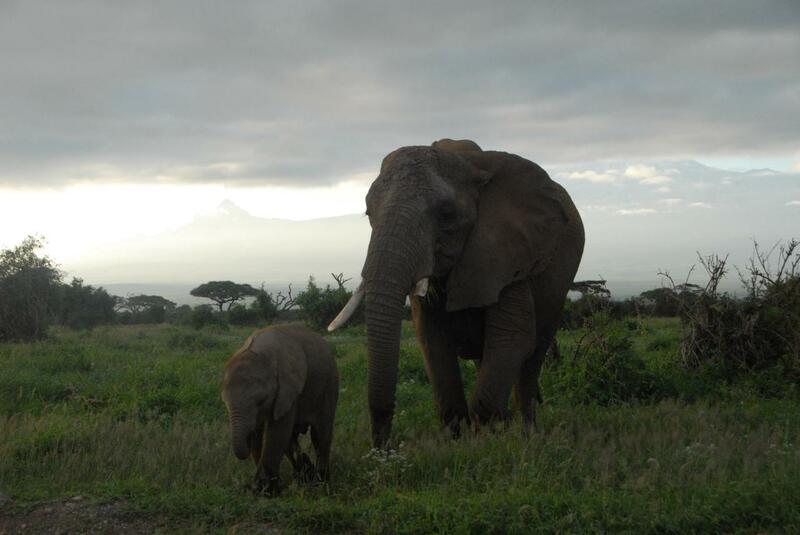 The photos with lots of elephants with the background of Mout Kilimanjaro is possible only at this region. 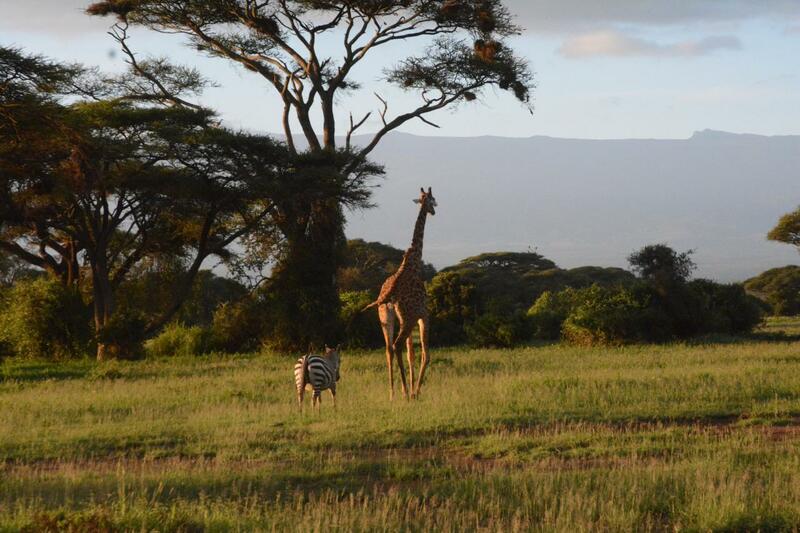 The size of the park is 392 km2 and it is located about 140 km from Nairobi. The most tourists visit this region after Masai Mara Park. The climate is year-round dry and the average rainfall is 350mm per year. And the temperature is similar to the early autumn in Newyork and you can prepare the clothes according to it. 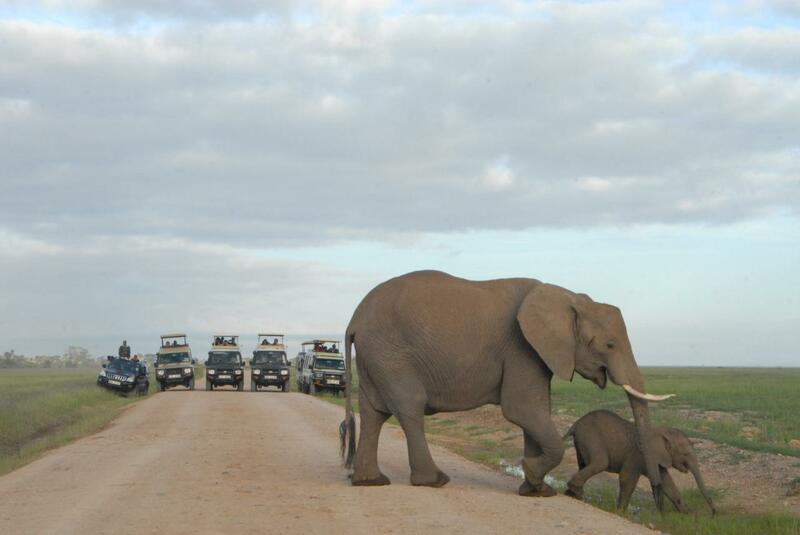 There are many options to do safari at Amboseli National Park. 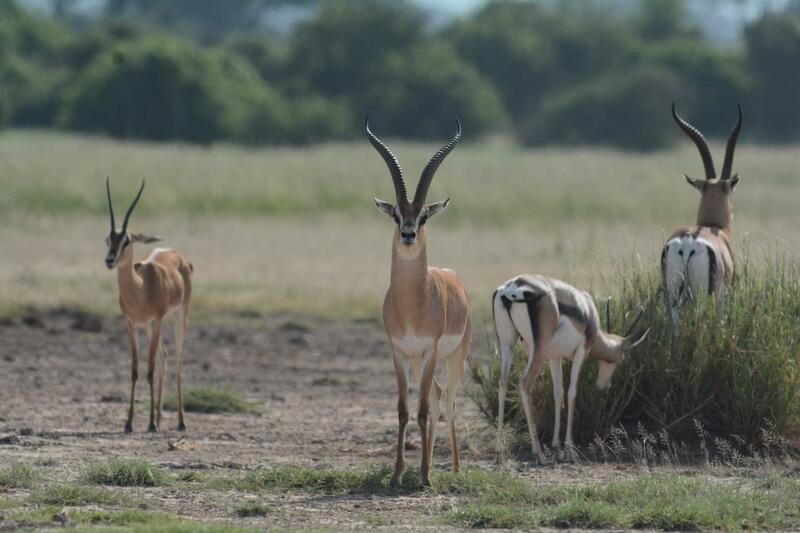 So according to your travel schedule, we can arrange safari time. Please leave us a message. Thank you very much. We want to do our every effort to serve you in order for you to experience the unforgettable recollections.